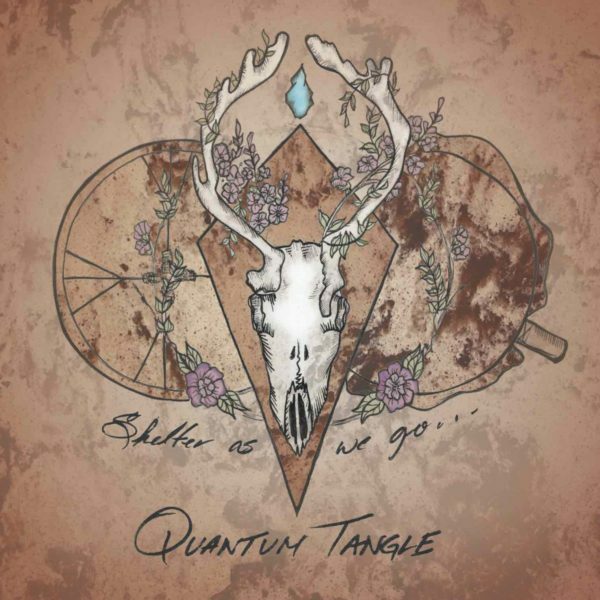 Quantum Tangle combines the wide-ranging artistic visions of Greyson Gritt and Tiffany Ayalik who draw from their respective Anishinaabe-Métis and Inuit backgrounds to create a fusion of old-world sounds and new-world flair. Woven throughout Shelter as we go…, deep blues riffs, traditional throat singing and haunting melodies intertwine with hard beats and equally hard-hitting storytelling. 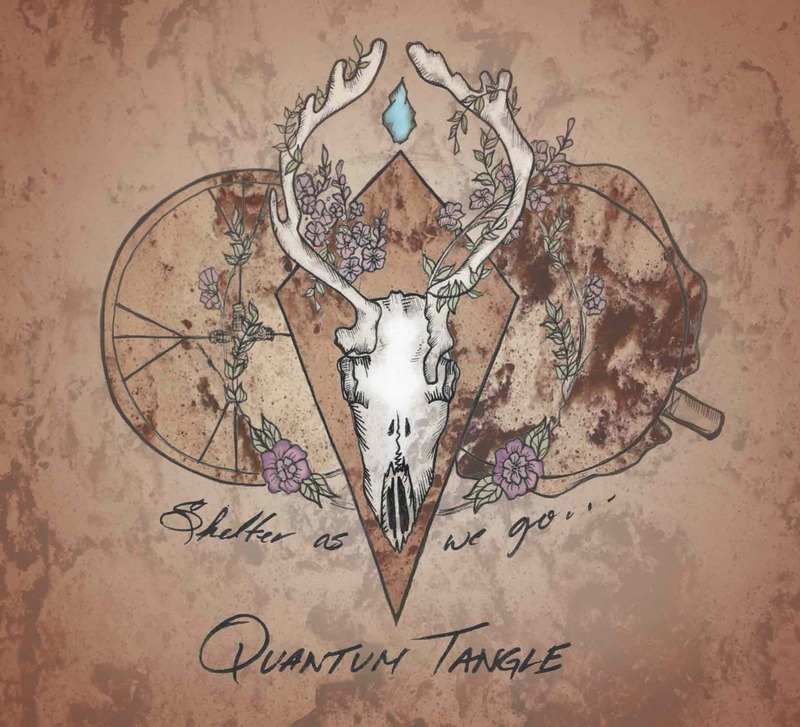 With their JUNO win and the release of Shelter as we go…, Quantum Tangle joins Tanya Tagaq and A Tribe Called Red as artists who are revolutionizing the genre of Indigenous music and bringing it to the mainstream. These are the most vital voices in Canada at this moment, and they will no longer be denied.